Pretty Pegs urges you to replace your IKEA legs with a set of customized Pretty Pegs and add some colour and playful elegance to the room. 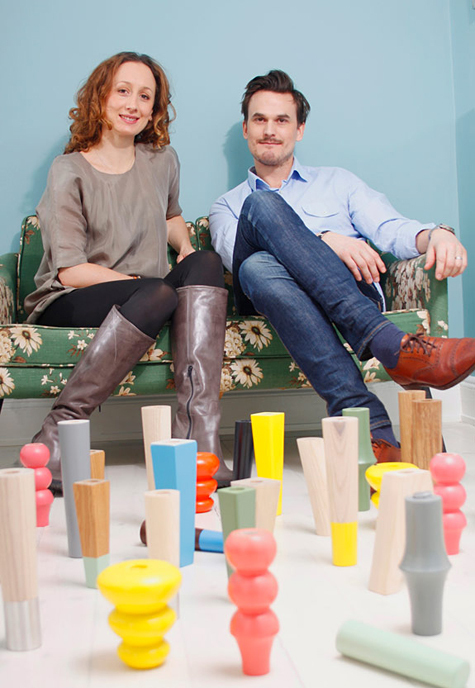 Their designs retrofit a variety of IKEA sofas, chairs and beds. Cute, and ironically, they're not sitting on an IKEA couch in their promo!